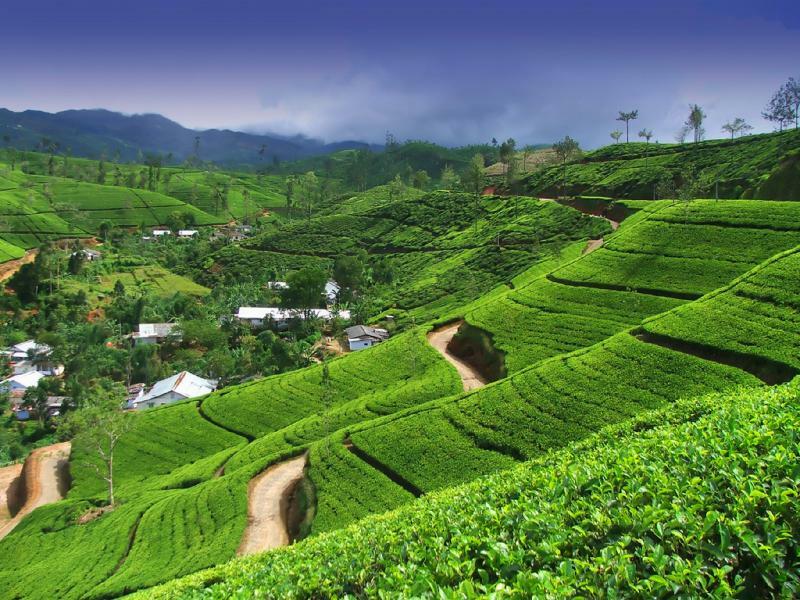 We also arrange safaris to India and Sri Lanka. India offers an interesting look into the diverse cultures, with vast national parks filled with game and a possible chance to see a tiger in the wild. While there you can also visit the ancient temples and ruins from the past. Sri Lanka is not to be forgotten as it boasts the largest population of leopard in the world, the birdlife is spectacular as are the herds of water buffalo, elephant and deer. An opportunity not to be missed.